As part of our branding service we can include your brand on the return label. You can choose to use your own address or ours. 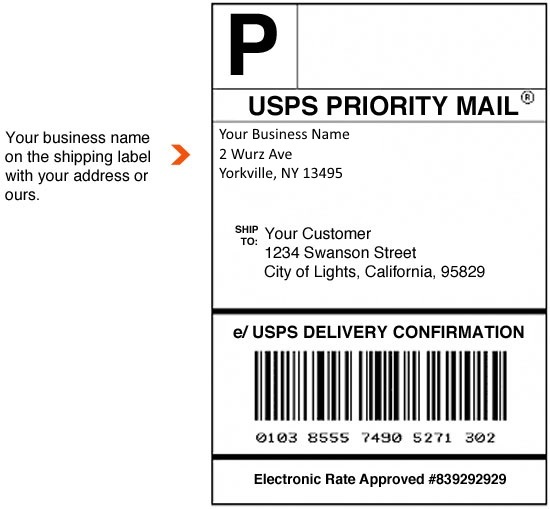 Below is an example of what the label looks like. Configure your label information on Your Brand.